Every day all of us must travel the road of life. Ron, a retired Church of Christ minister, gives some hints on a successful journey. Every day all of us must travel the road of life. Ron, a retired Church of Christ minister, gives some hints on a successful journey, based on the teachings of Jesus, called 'The Way'. 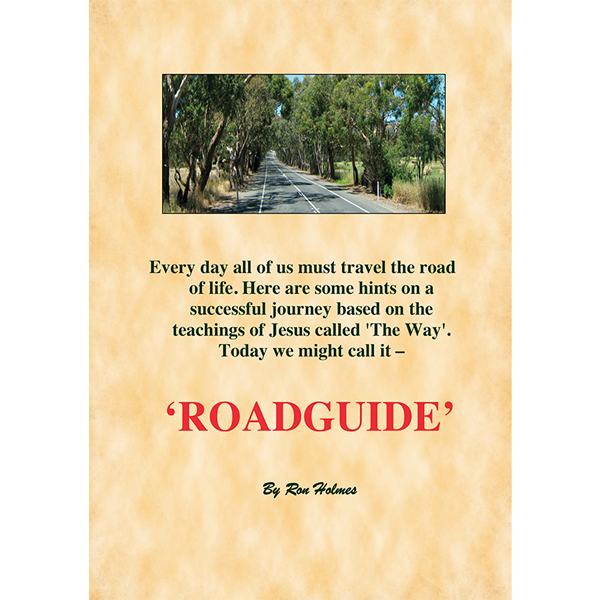 Today we might call it a 'Road Guide'! This book is a collection of articles printed in the Magill Church of Christ weekly news sheet, and church prayers used in its Sunday morning services.